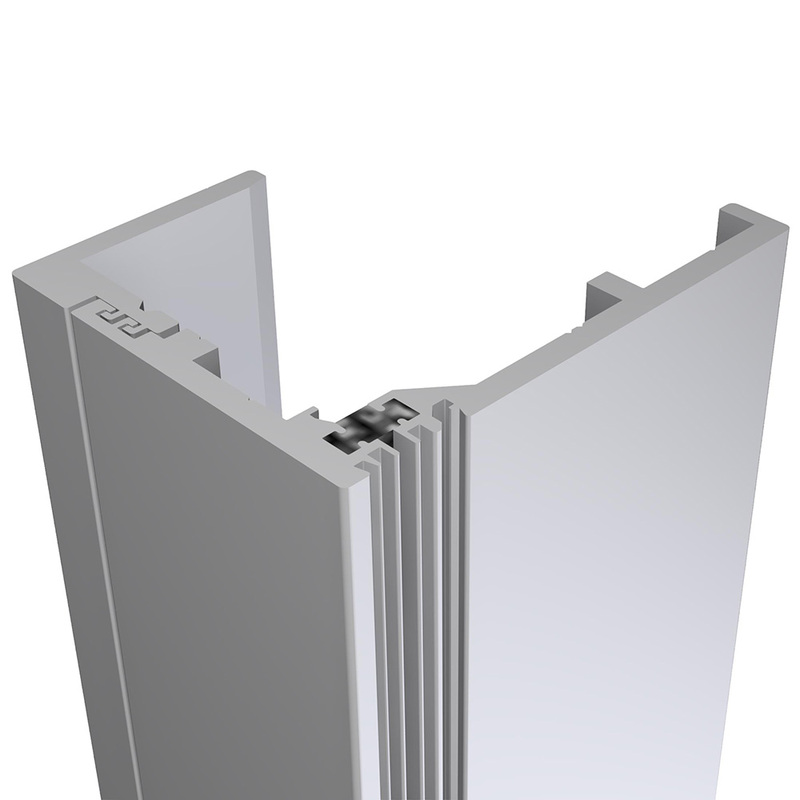 The aluminum frame L-1650 is the result of constant collaboration between Norbec and its customers. 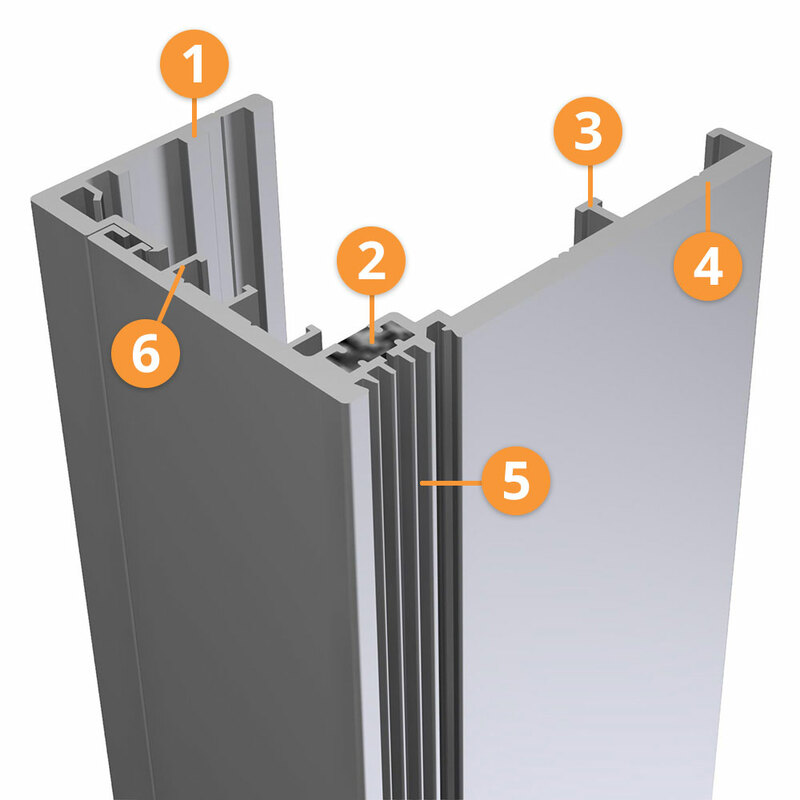 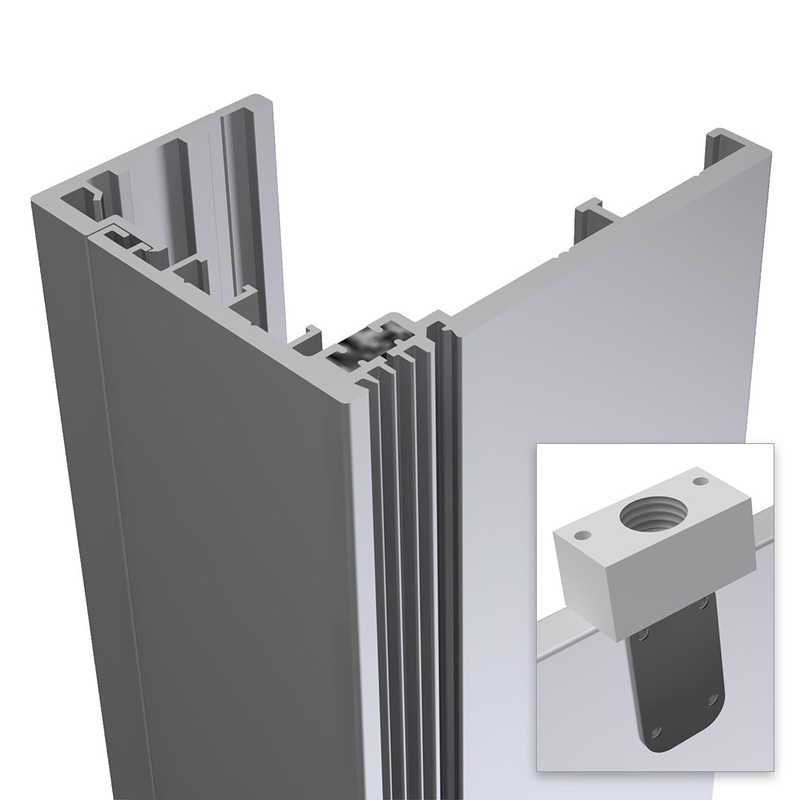 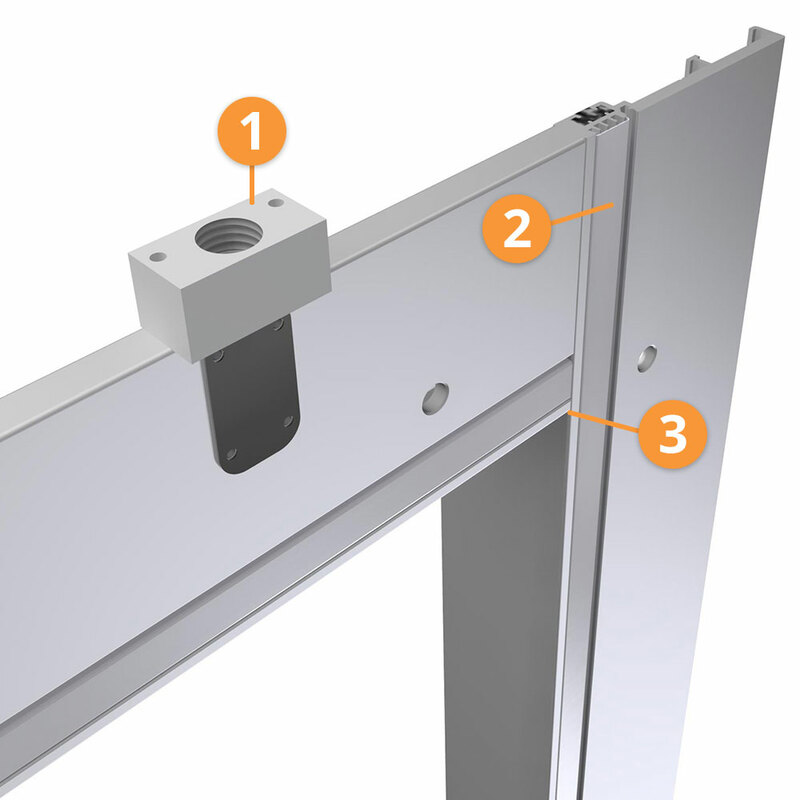 It’s a versatile excessive-use door frame that meets several needs expressed by users: Resisting violent impacts, limiting condensation problems around the opening, and allowing fast and easy maintenance, installation or replacement. 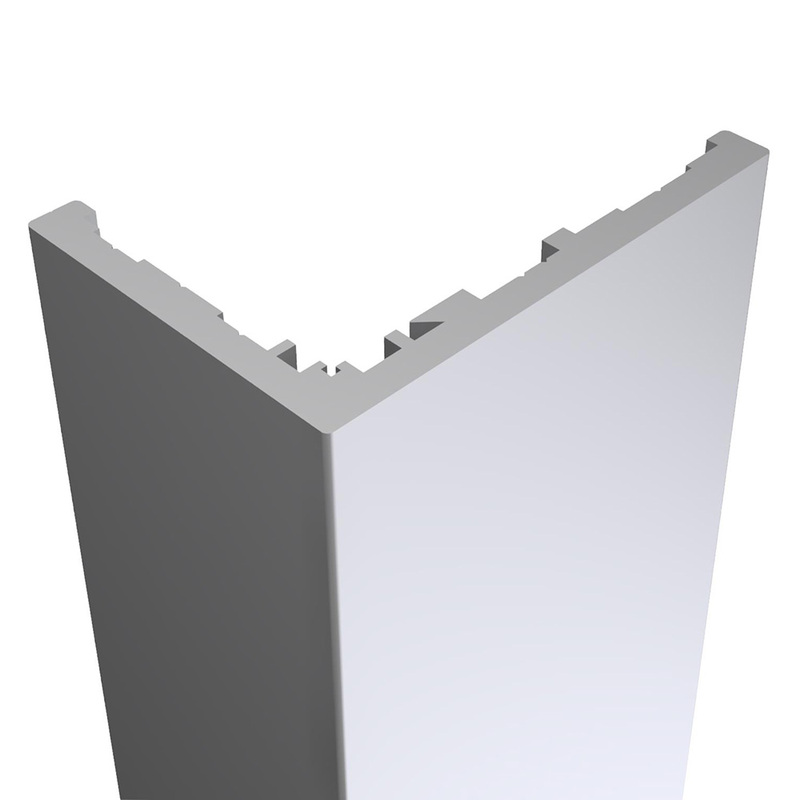 Wooden frame covered with aluminum.